Yesterday, Dr. Mark Rasmussen posed the question, “are cattle really wrecking the planet?” during his Iowa Learning Farms webinar. He went on to discuss ruminant nutrition and feeding practices, and how ruminant production can be linked with crop diversity, soil health, climate and sustainable agriculture. Global atmospheric methane has increased steadily over the last decade, and while there are many sources of methane, ruminant livestock are usually linked to the increase in this greenhouse gas. Ruminants are able to break down coarse forage, such as corn stover or straw, due to microorganisms that live in their gut, but during this process methane is produced. Methane is an energy loss to the host animal, so ruminant nutritionists have been trying to figure out how to capture that energy and reduce the amount of energy lost. Feeding cattle starch, such as corn, will result in the animal growing faster and there will be less methane produced, meaning less energy lost. Researchers have also found that different breeds of cattle produce different amounts of methane and are exploring the possibility of selective breeding to reduce methane production. Recently, better models have been produced that can be used to predict methane production in ruminants. Other research has explored the possibility that ruminants could be a net sink of carbon with proper management and the use of rotational grazing. If you want to learn more about the effect ruminant nutrition can have on greenhouse gas production and the current research trends, watch the full webinar here. 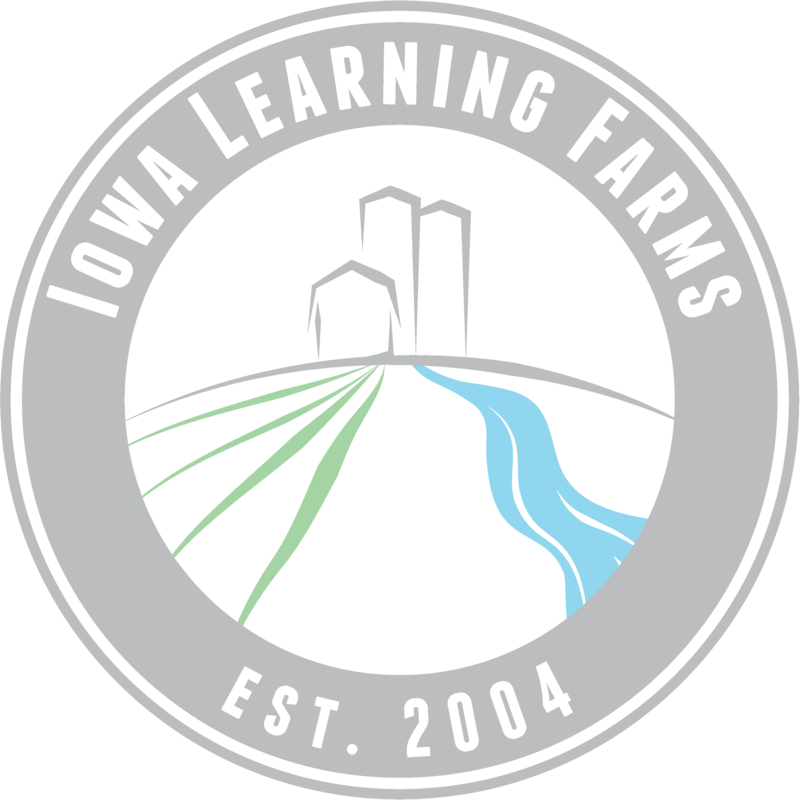 Join us live for the next Iowa Learning Farms webinar on April 17 at 12:00 pm when Dr. Jerry L. Hatfield (Laboratory Director and Supervisory Plant Physiologist, USDA-National Laboratory for Agriculture and the Environment) will discuss the topic “Why Improving the Soil Will Pay Dividends”.